On your first visit to an Everyone Active Club you will be required to register for an Everyone Active Card, agree to the Health Commitment Statement and watch a 15-minute Online Induction. Without doing so you will be unable to gain access to the gym. Everyone Active is one of the UK’s leading activity brands, whose mission is to be everyone’s first choice for activity. Stratford Leisure Centre offers a great range of activities to both local people and visitors to the Warwickshire area. 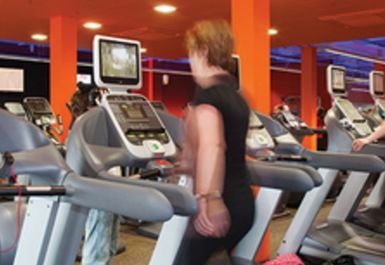 If you enjoy a good work out then why not try out the fitness centre at Stratford Visitor and Leisure Centre. With a wide selection of equipment available this is a great way to boost your fitness levels. There's also a main pool, teaching pool and a sauna where you can unwind and loosen up after your workout. 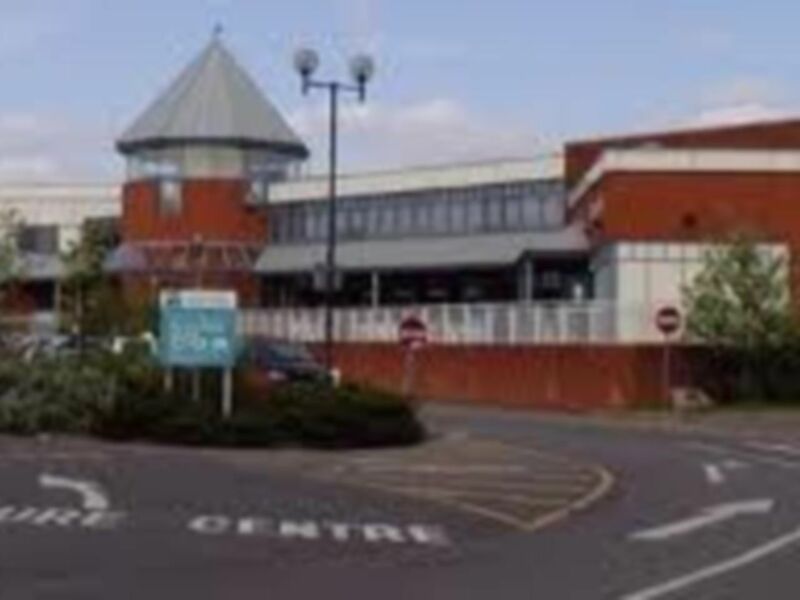 In the heart of Stratford-Upon-Avon you will find Stratford Leisure and Visitor Centre. friendly helpful staff and all the equipment i need. Great and plenty of equipment, good atmosphere. Great gym, lots of equipment, friendly staff and users. Great gym, much more appreciated as ad hoc user. Still a great gym, extensive equipment. Perfect to use closer to home away from own gym at work. Friendly staff, clean, tidy and nice atmosphere. I use a gym at work and this is so useful when I am at home in holidays and weekends.